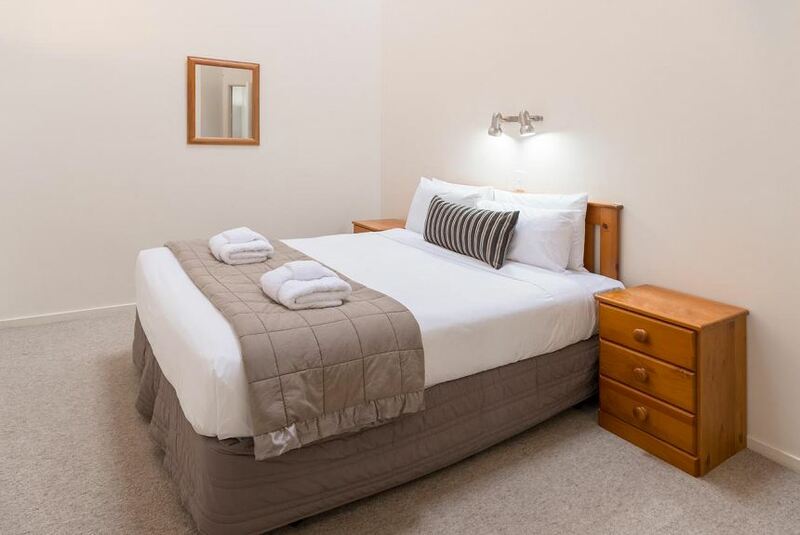 Situated in the vibrant restaurant, theatre and entertainment hub of Courtenay Place in Wellington, guests enjoy a surprisingly quiet stay here. Set back off theain Courtenay Place, all apartments offer a tranquil sanctuary from the lively activities in the area. All apartments are a home away from home experience and are fully furnished including kitchen and laundry facilities. This is a self-check in and check-out property with access cards available in a lock box at the entrance.